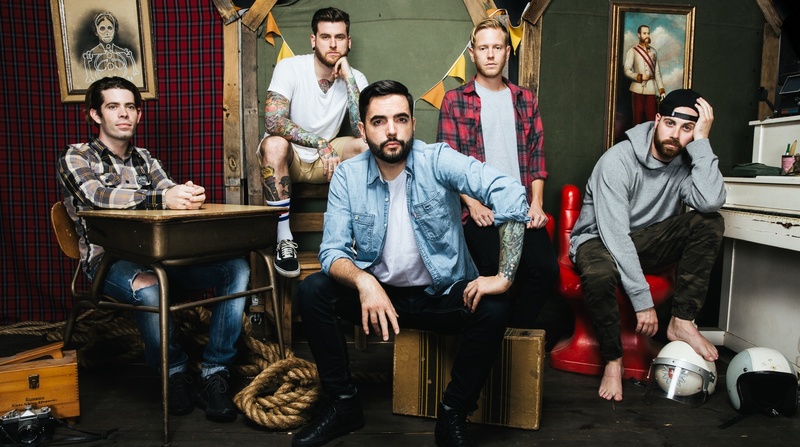 A Day to Remember have announced a new headlining tour. 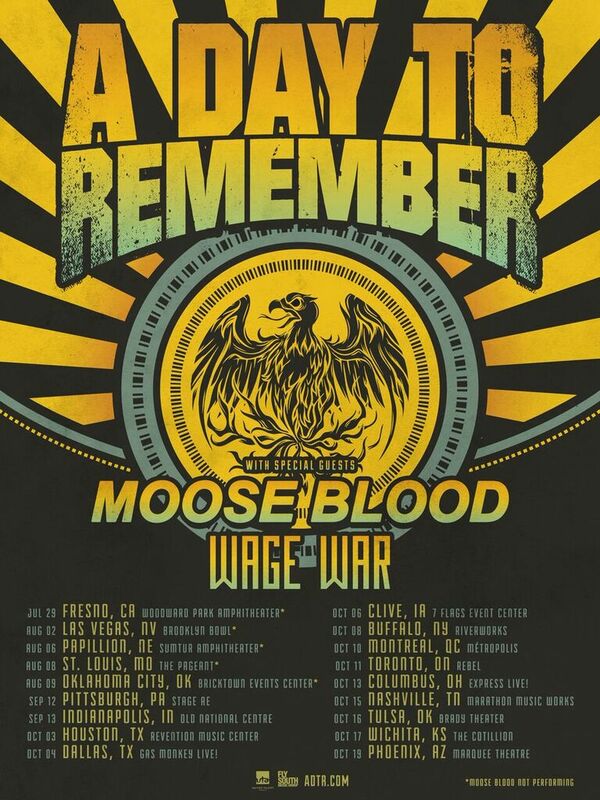 Moose Blood and Wage War will be opening. Oct. 4: Dallas, TX Gas Monkey Live! Oct. 13: Columbus, OH Express Live!